Our Florida elder law attorneys are familiar with Medicaid benefits and Veterans benefits and can assist families struggling to pay for a loved one's long-term nursing home expenses and preserve assets. Often, spending down and going broke is not the only option for a family. Our Florida elder law attorneys know the ins and outs of Florida Medicaid laws and Veterans benefits laws. We know many perfectly legal techniques that may allow you to qualify for Medicaid benefits and Veterans benefits before you lose everything to long-term care expenses! 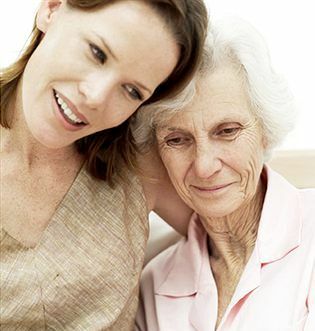 We can assist you to protect and preserve assets even if your loved one is already in a nursing home. Medicaid laws are highly complex. So are the rules for Veterans benefits. Do not go it alone, as a mishandled application can result in the continued erosion of your assets. Before you take any action, be sure to consult with the certified elder law attorneys of The Karp Law Firm. What options do you have to help pay for long-term care costs?